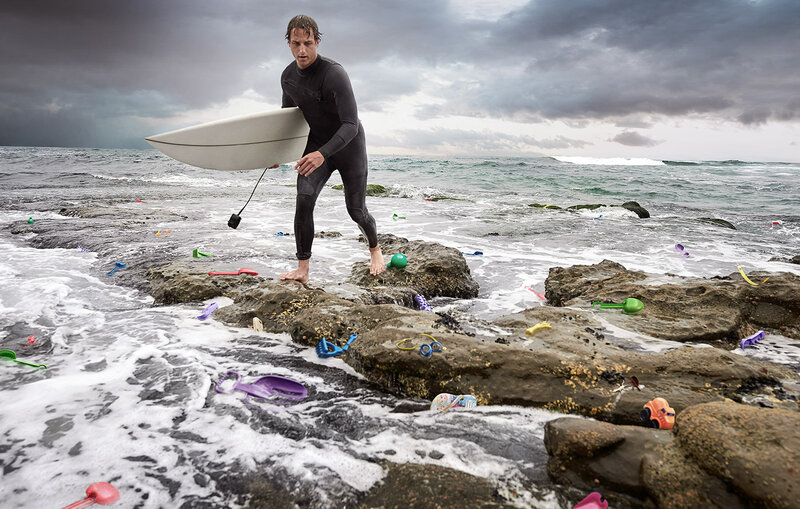 As we live in a society its a moral duty of every one to keep his environment neat and clean. 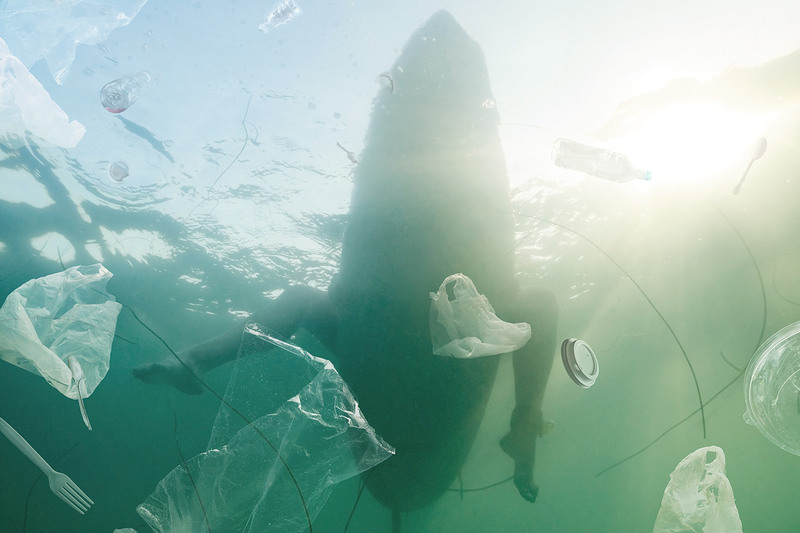 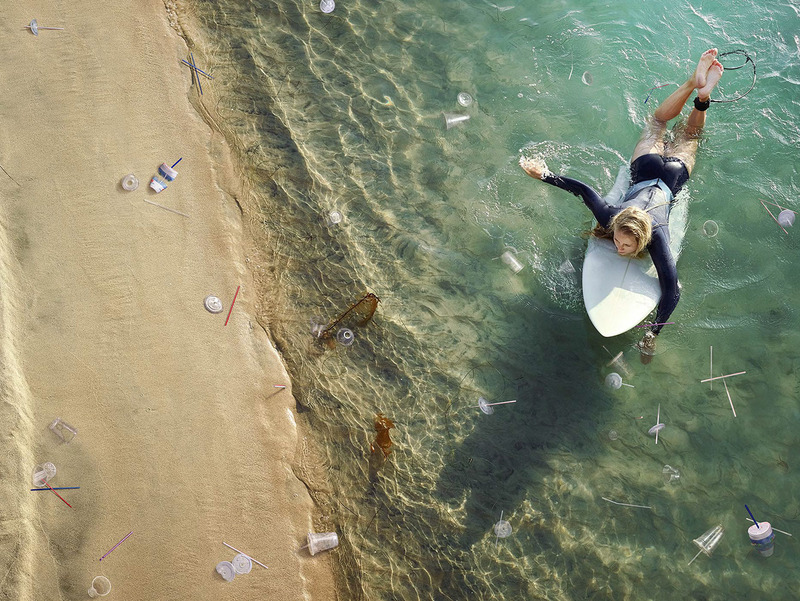 Plastic Surf is a creative and conceptual photographic images that convey a complete message to the readers. 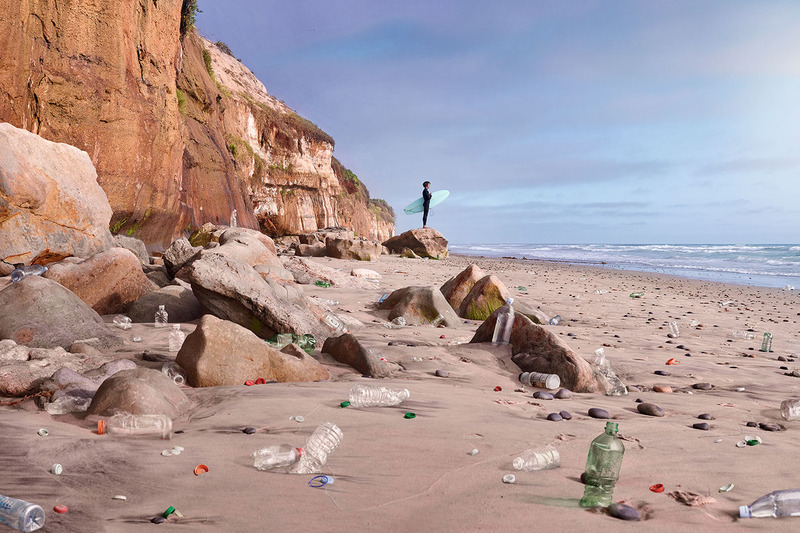 These images have juxtaposes real plastic items which are collected from local beaches along the coast line of Southern California, with that of recognizable moments within surfing. 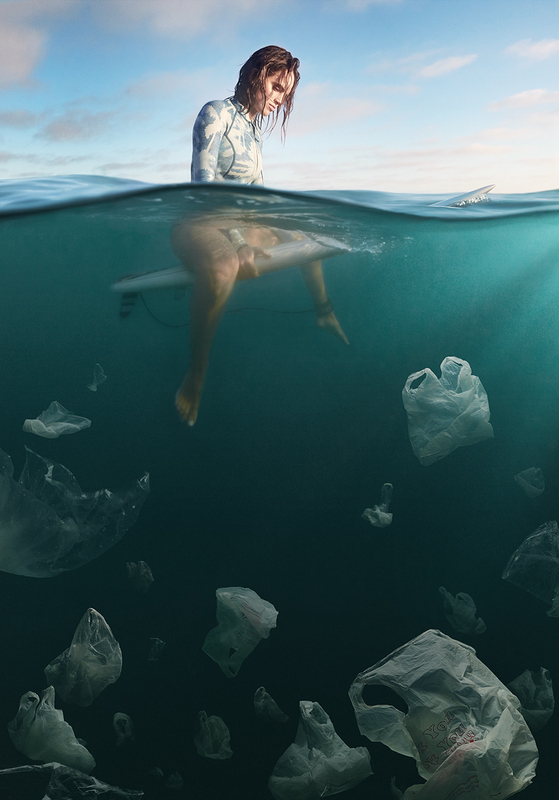 These digital photographs telling the complete story behind the idea & concept and illustrate to show the problem of what our beloved landscapes and passion would be polluted with, if we don’t personally take responsibility for our actions. 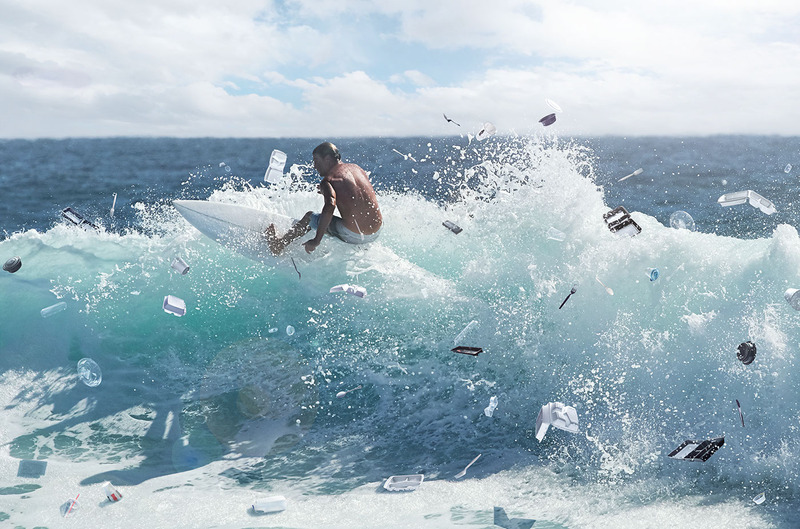 Must see the complete information about the Weston Fuller conceptual photographer on behance.